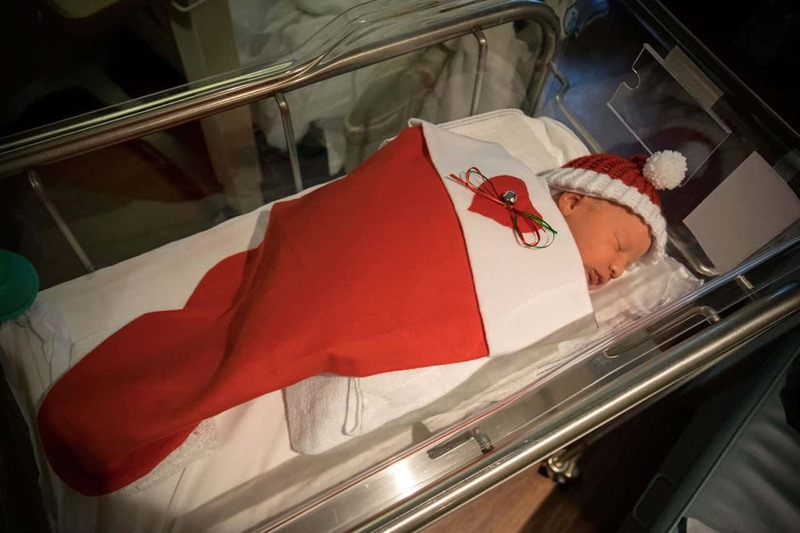 A hospital is welcoming babies born during the week of Christmas with some special stockings. 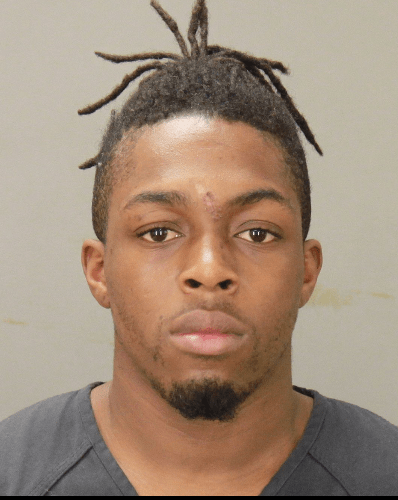 The second suspect who was arrested in connection to the murder of Demetrius Williams appeared in recorder’s court Wednesday morning. 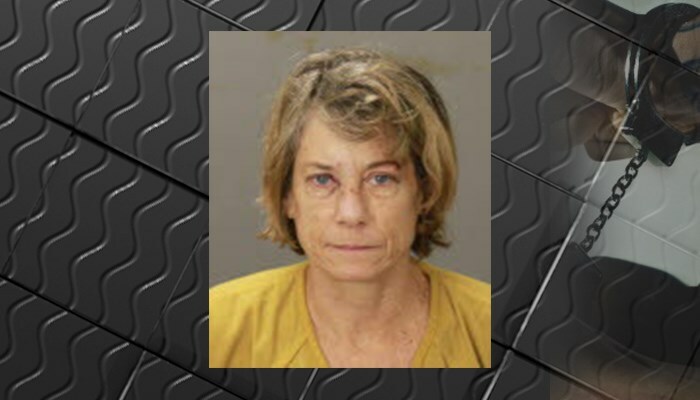 It was a preliminary hearing for Roderick Phillips and all charges were bound over to superior court. 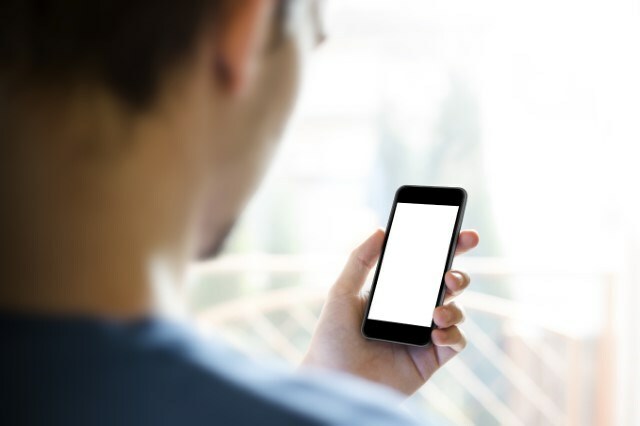 With 2016 a little more than a week away, many people look ahead and start thinking of New Year’s resolutions, but you have to make sure you complete those resolutions you made for this year. 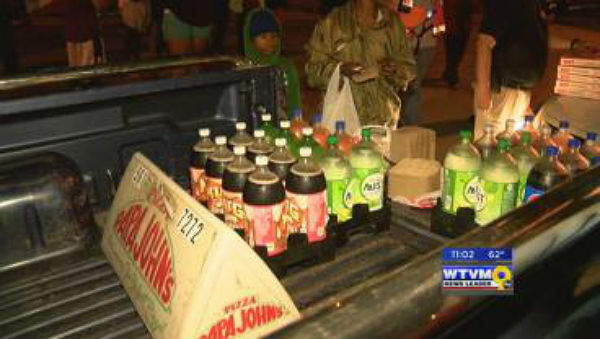 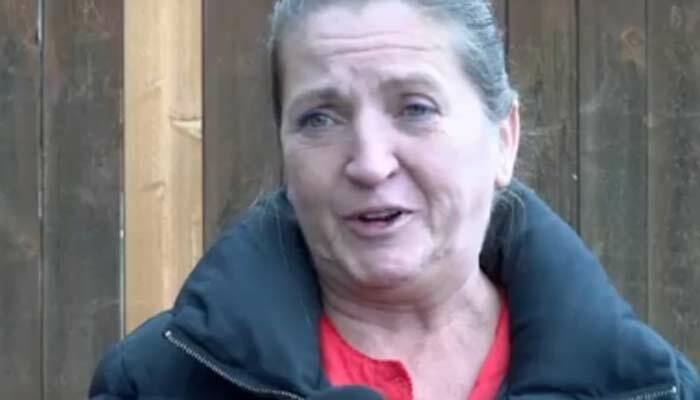 A school lunch lady says she is out of a job for giving a free meal to a child.